The Pollution is usually referred to environmental pollution, the pollution it includes any pollutant substance in the environment (solid, liquid, or gas) or any form of energy (such as heat, sound, or radioactivity). Toxic pollution affects more than 200 million people worldwide. 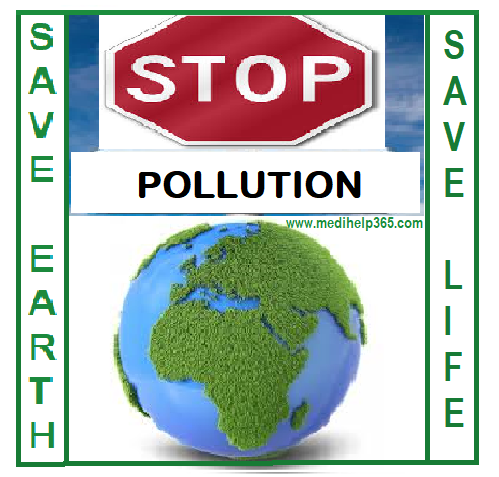 Environmental pollution occurs when pollutants contaminate the natural surroundings. Pollution can disturb the balance of the ecosystems, can cause human illnesses, as well as illness or death of other animals and global warming, and has severe harmful or poisonous effects. Air Pollution: It is the most prevalent and dangerous form of pollution especially because of urbanization, vehicles & industries. It causes due to the release of chemicals and particulates into the air. Common gaseous pollutants include carbon monoxide, sulfur dioxide(SO2), chlorofluorocarbons (CFCs) and nitrogen oxides produced by industry and motor vehicles. Greenhouse gases & global warming: Greenhouse gases cause the greenhouse effect & global warming. Gases that trap heat in the atmosphere are called greenhouse gases; emission of these gases has increased temperatures in the nature. The primary greenhouse gases in Earth’s atmosphere are water vapor, carbon dioxide, methane, nitrous oxide and ozone. Sulfur dioxide(SO2) caused mainly due to chimneys, factory stacks, vehicles or something as common as ‘burning of wood’. SO2 and other greenhouse gases into air can cause acid rain. Water pollution: Every living being directly or indirectly depends on water, so if polluted then it effects to the humans & animals. Water is polluted mainly by the discharge of wastewater from commercial and industrial waste. Noise pollution: It is caused when a noise which is of higher intensity than 85 db reaches our bare ears. Exposure for more than 8 hours to constant noise beyond 85 db may be hazardous. Land pollution: Land is becoming polluted by household garbage and by industrial waste, mainly by plastics and Soil contamination. Radioactive pollution: It is one of the dangerous pollution has a permanent effect in the human & animals. Some studies says mobile towers has a will effect in the body, an unarrested upset in a nuclear plant, careless nuclear waste disposal, etc. The report of World health Organization (WHO) estimated 7 million people die each year for air pollution & ambient air pollution alone caused some 4.2 million deaths in 2016, while household air pollution from cooking with polluting fuels and technologies caused an estimated 3.8 million deaths in the same period. The WHO’s database of more than 4,300 cities showed Indian cities such as New Delhi, Varanasi and Patna were among the most polluted. According to the World Health Organization (WHO), 13 of the world’s 20 cities with the highest annual levels of air the pollution are in India, documents say day by days this problem is getting worse. Kanpur, Faridabad, Gaya, Varanasi, Patna, Delhi, Lucknow is the most polluted cities; there are so many top 150 polluted cities & maximum cities are from India & China. Almost 80% of urban waste in India is dumped in the river Ganges. It can cause global warming, it directly & indirectly effects on human & animals. People who live in high-density air pollution area, have higher risk of lungs disease, bronchitis, COPD, asthma, lung cancer, stroke & heart disease than people living in less polluted areas. Billion people worldwide don’t have access to safe drinking water, which causes multiple diseases for water pollutions. 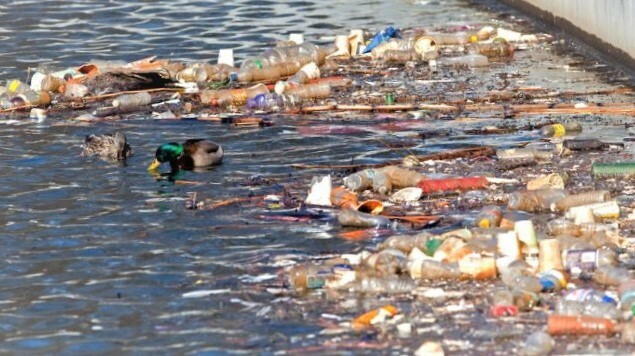 So many sea, ocean, river & pond water mammals are killed by pollution every year. Millions birds & animals died because of air & radioactive pollution. Human Diseases Caused by Noise Pollution isHypertension, Hearing loss, Sleep disturbances, Cardiac & Psychological dysfunctions, Dementia etc. Use Environmentally Safe Products, stop using plastic. 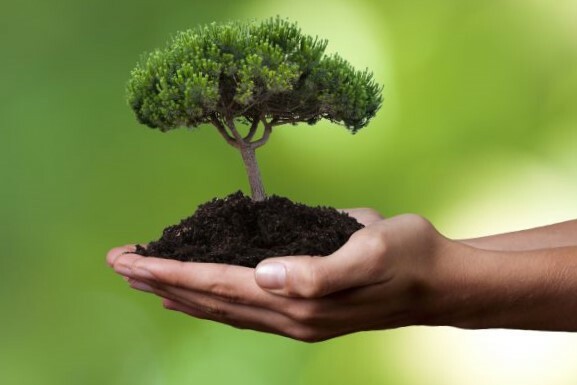 Save tree to save life & protect the Environmental. Use water-based or solvent free paints whenever possible and buy products that say “low VOC”. Tree plantation can be a good initiative to protect nature. Don’t throw your Waste product & garbage outside, use municipality, corporation & government dustbin; follow the municipality & government rule for proper Waste management. So many people do not yet use a toilet. Instead, they go out in the open in open fields, railway tracks, drain, garbage dumps, parks and roadside ditches. This habit is incredibly dangerous, as exposure to human waste can causes multiple diseases that can be deadly, especially for children, use your own toilet or use public toilet. Don’t spit here & there, it can cause spreading of multiple diseases. Stop taking Tobacco products, it injurious to you & others. 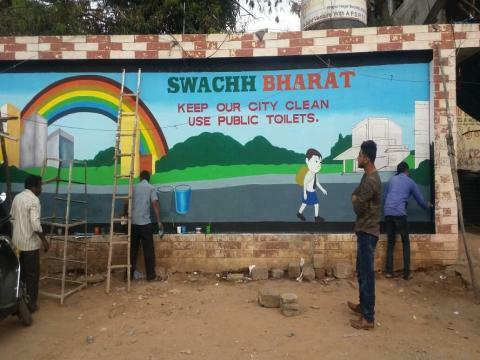 Don’t spit Gutka, Pan Masalas & Pan outside on road, bridge & any other public space, it can spreading of infections. 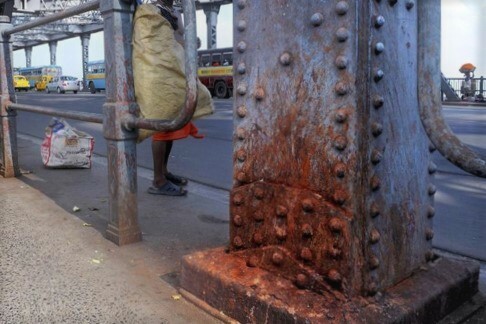 Gutka contain some highly corrosive chemicals elements, those chemicals can slowly damage the bridges, roads, materials, any buildings & soil etc. Forensic sciences expert Biswanath Kahali confirmed that accumulation of gutkha-laced spit on steel would have the same effect that acid has- read the news. Use public transportation or walk, avoid own vehicles- car & bikes etc. Get regular maintenance on your vehicle. Consider purchasing a hybrid or electric car for your next vehicle. Come forward educate, protect & protest to stop pollutions. Register your “Medi- Help 365 Family Health Card”, may get medical service in best offers from our associates. Register your name free of cost.